Jamie brings a unique perspective, diverse background, and incredible creativity to her role as Executive Director of Nimbus Arts. 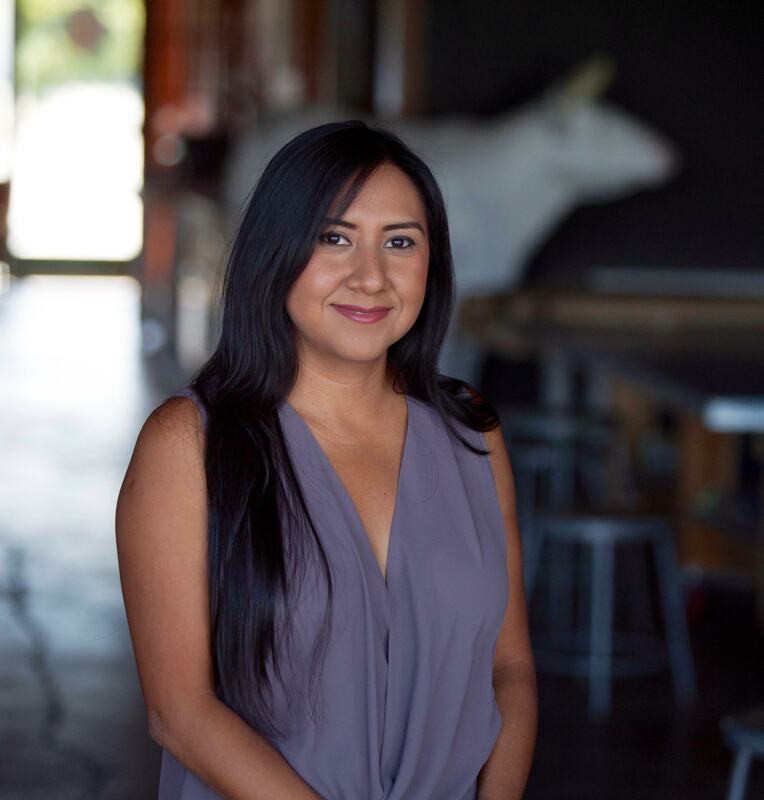 After graduating with a degree in Enology and Marketing from UC Davis, she has had a career as a winemaker, an agricultural educator, and a business owner. 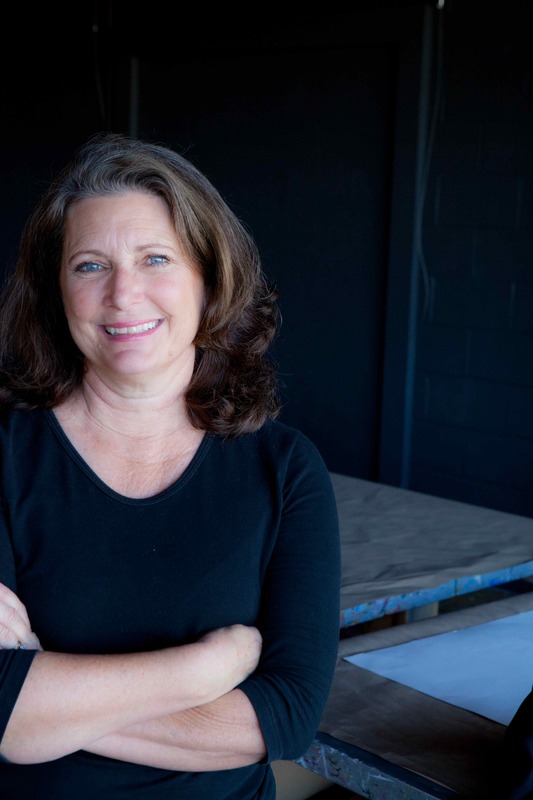 Jamie has continuously followed her passion for education and using her talent for creating amazing experiences and for connecting people. As a Winemaker and part of the education team at Fetzer Vineyards, Jamie designed innovative “farm to table” programs for schools in Mendocino and Sonoma counties. Through Jamie’s civic passion she also founded the Napa Valley Soapbox Derby and St. Helena Harvest Festival Fun Run. In addition to juggling the raising of two children with running a retail business, Tapioca Tiger, Jamie offered hands-on arts and science workshops to the whole community. 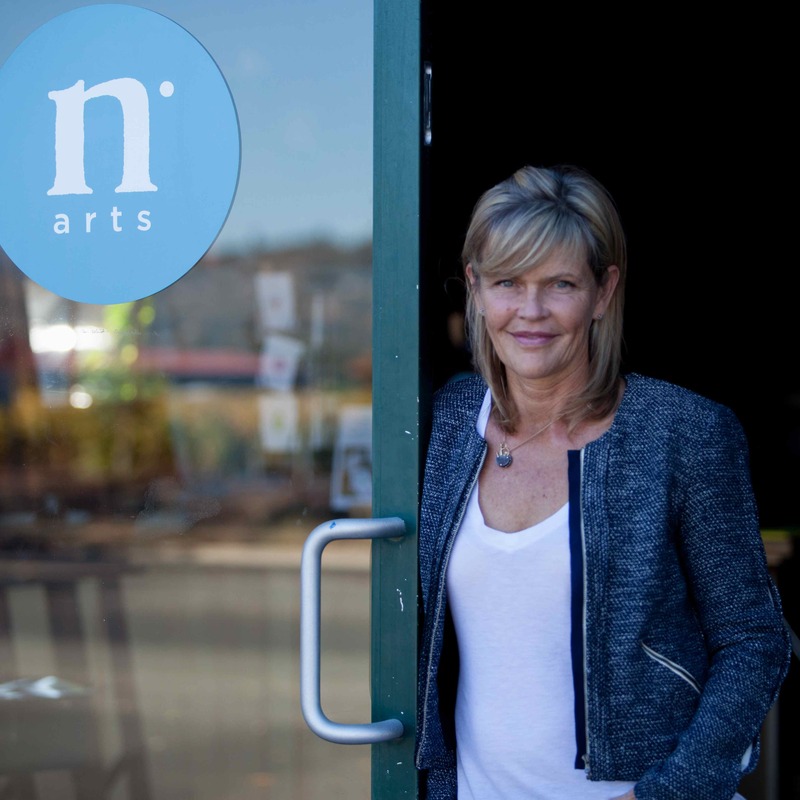 It was through these workshops that Jamie met Dana… and when they discovered their mutual passion for community-based arts activities, Nimbus Arts was born. Anne remembers sitting at her grandmother’s vanity with paper and pencil, carefully drawing her own likeness as she looked in the mirror. When she got to the neck, she continued the lines to the bottom of the page, drawing her very first “self portrait with long neck”. She was five at the time and has been creating ever since. After earning a degree in microbiology and immunology from UC Berkeley, Mary worked at Queen of the Valley Hospital as a lab technologist for twenty years. She is now the office manager at Nimbus Arts, juggling many responsibilities to ensure the magic continues in the classroom, within the community, and during every spring and summer camp. Mary and her husband live in St. Helena where they have raised their five children. Sandra has helped coordinate special projects and events for Nimbus over the past three years, but she was thrilled to realize her dream of joining the Nimbus team as an Administrative Assistant. You may find her hosting artist and volunteer gatherings, organizing and labeling the abundant supplies and artist media, or even teaching her own tortilla making classes. Wherever there are people and/or needs, you are likely to find Sandra. Growing up in St. Helena, Sandra has held a variety of positions including retail, construction, restaurant, winery, design and, most recently, her own estate management company. Sandra currently lives in Napa and keeps Nimbus in the family; her daughter is an artistic student, volunteer, and part-time worker at Nimbus. Sandra’s passion for helping people and developing community started at the Yountville PTA where her daughter attended elementary school and continues today as the Parent Club President of Napa High School. Kerri spearheads fundraising and external communications for Nimbus Arts. Her experience with nonprofit organization is deep and diverse. Prior to her families move to St. Helena from Washington DC, she led the development arm of one of the largest international health charities and served as a division head of a leading nonprofit consultancy. In California, she’s worked with arts, education, and cultural organizations- strengthening their support programs and systemizing their communication and administrative function. Kerri is a graduate of the School of Journalism at the University of Massachusetts, Amherst and continued post-graduate work at the Universite Catholique de Ouest in Angers, France. 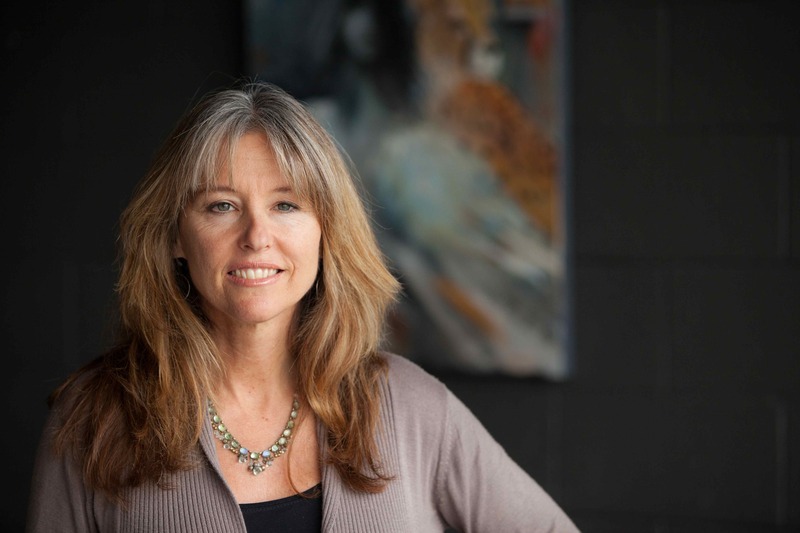 Kerri served as a board director on the St. Helena Public Schools Foundation and Endowment Trust for the past six years and is highly involved in helping advance and improve public education in our town. When she’s not working, Kerri enjoys traveling to Cape Cod with her husband and two young sons.